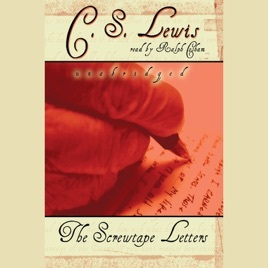 A masterpiece of satire, this classic work has entertained and enlightened readers the world over with its sly and ironic portrayal of human life and foibles from the vantage point of Screwtape, a highly placed assistant to “Our Father Below.” At once wildly comic, deadly serious, and strikingly original, C. S. Lewis gives us the correspondence of the worldly-wise old devil to his nephew Wormwood, a novice demon in charge of securing the damnation of an ordinary young man. The Screwtape Letters is the most engaging account of temptation—and triumph over it—ever written, offering insights on good vs. evil, repentance, grace, and more. 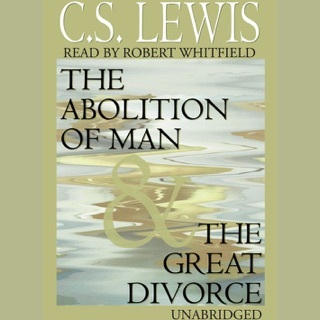 "engaging a gear in you mind seldom used" C. S. Lewis has written a timeless clasic about an ageless battle that has be raging since the birth of man. 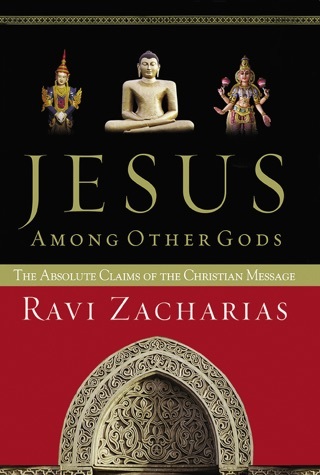 a must read for all believers and skeptics of faith. This is really one of the best eye-opening books out there. 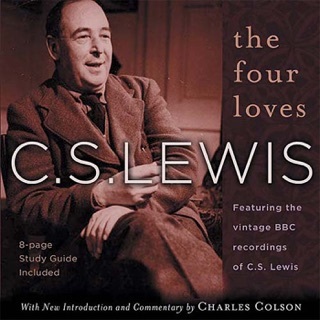 It really confronts you and your christian faith in a way that not much else can, revealing from Lewis' standpoint what Satan and his demons do to try to capture a soul of a young man seeking the truth. 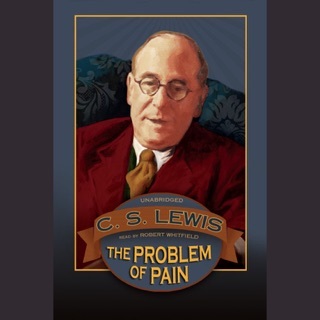 It's not much like Lewis' other books; more philosophical than fantasy, even though the fantasy element is still preserved and the philosophic part is not always prominent. Me and my big words! =) Anyway, it's a great read and listen! Definitely recommended! This book is very intriguing. Imagine being in a war and getting your hands on the enemy's communications. That is what C.S. Lewis is trying to do. 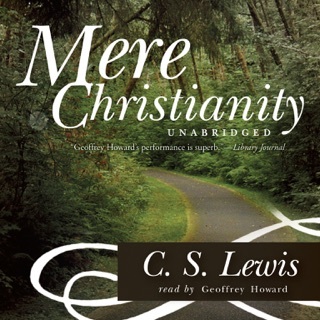 Lewis is one of the best Christian thinkers of the 20th Century. Read his other books.